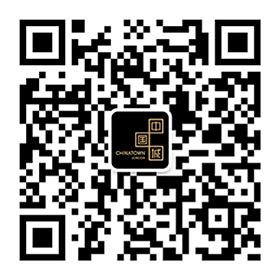 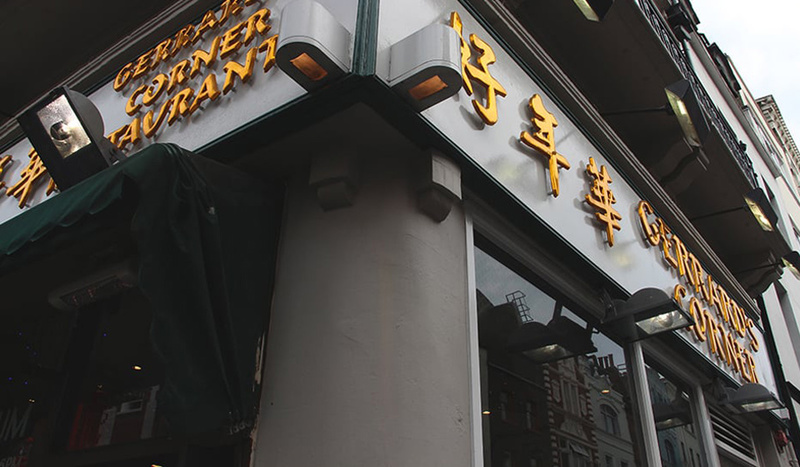 Located, somewhat unsurprisingly, on the corner of Gerrard Street and Wardour Street, Gerrard’s Corner serves up quality Cantonese dishes and dim sum, plus a nice selection of Hong-Kong-style drinks, such as Silky Bubble Tea, Honey Citron Tea, and Kumquat Lemon Juice. 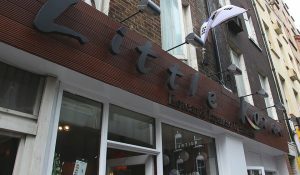 Known for their excellent set meals, their chef’s recommendation is the Lobster Set Dinner starring a whole lobster tenderly cooked with ginger and spring onions, along with a party of prawns, scallops and other seafood delights. 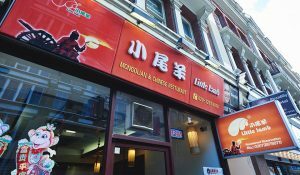 Interestingly, although Gerrard’s Corner is a Cantonese restaurant, its Peking Duck with Pancakes (a North-China-style dish) is well-loved by diners – juicy roast duck wrapped in a thin pancake with spring onion and refreshing cucumber as bedfellows. 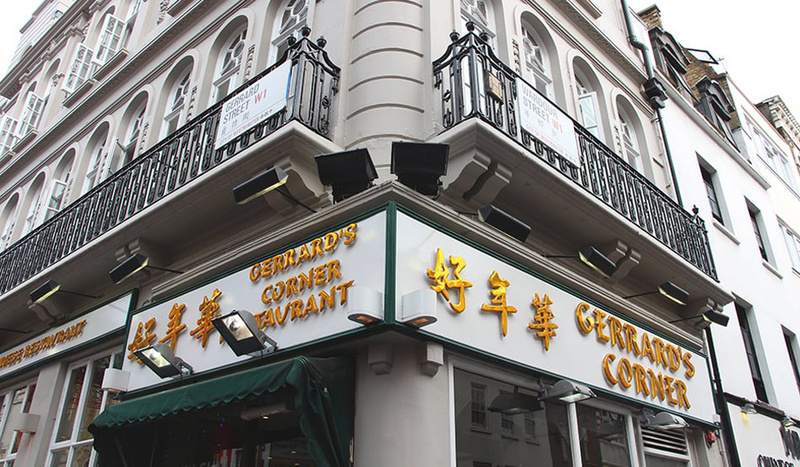 The restaurant has a good selection of large tables, so if you’re looking for somewhere to cater for big groups and parties you know which corner to head to – Gerrard’s.